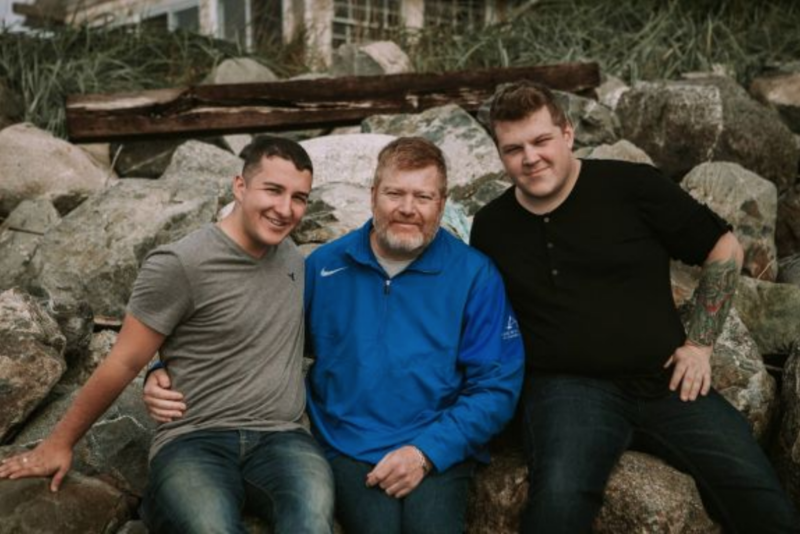 what our family will go through together as we support him through difficult times to come. tiring that he needs a full days rest to recover from the exertion of physical and mental energy. dandelion seeds blowing away represent his memories that I will always hold on to. No matter where I am, all I ever have to do is look at my arm and I feel closer to him. 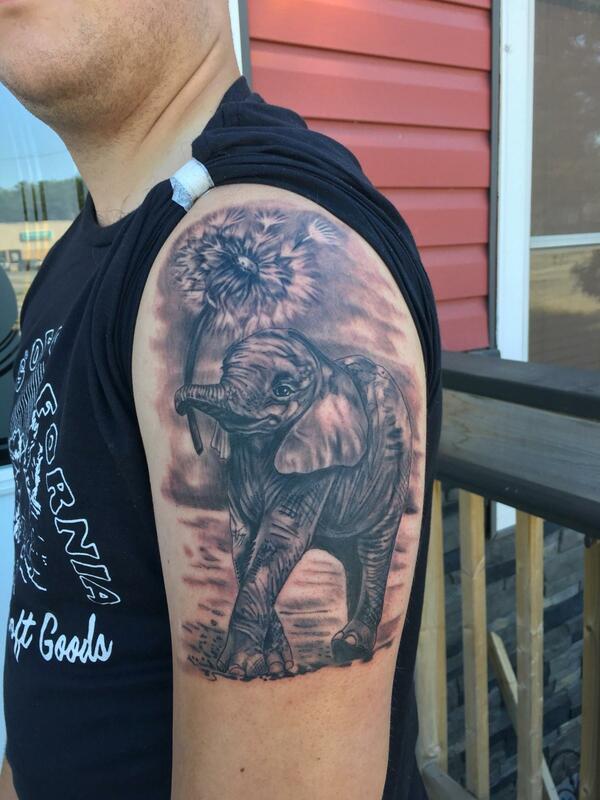 Features an Elephant and Dandelion to honour his father and the memories he will treasure on behalf of them both.